Motor optimisation solutions for business with the Intelligent Motor Energy Controller and Variable Speed Drives. iMEC is an intelligent motor controller which has dynamic software to electronically ‘size’ the motor to both its application and load cycle every fraction of a second, ensuring the motor uses just the right amount of power it needs to at any instant in time – no more – no less! 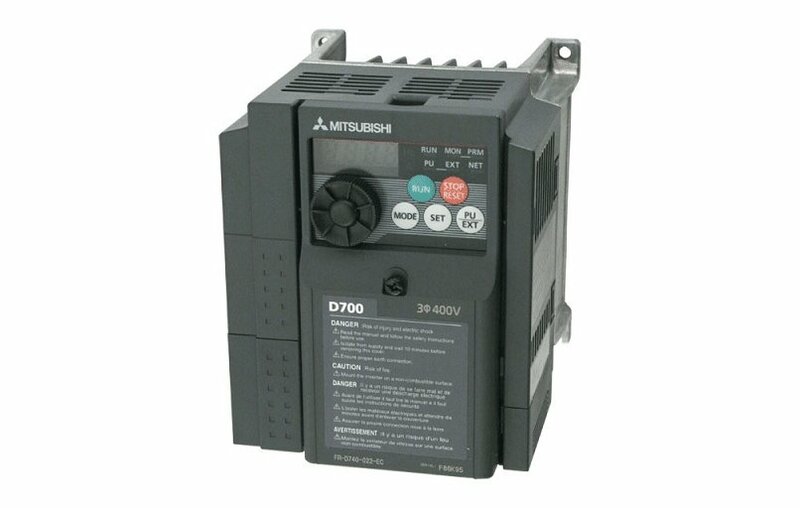 Variable Speed Drives (VSD) / Variable Frequency Drives (VFD) which when implemented onto motors you can achieve energy savings of up to 60%. To achieve maximum drive capacity while using the minimum power levels, they ensure that only the required amount of magnetic flux is provided to the motor, keeping it to optimum levels of efficiency without wasting energy. 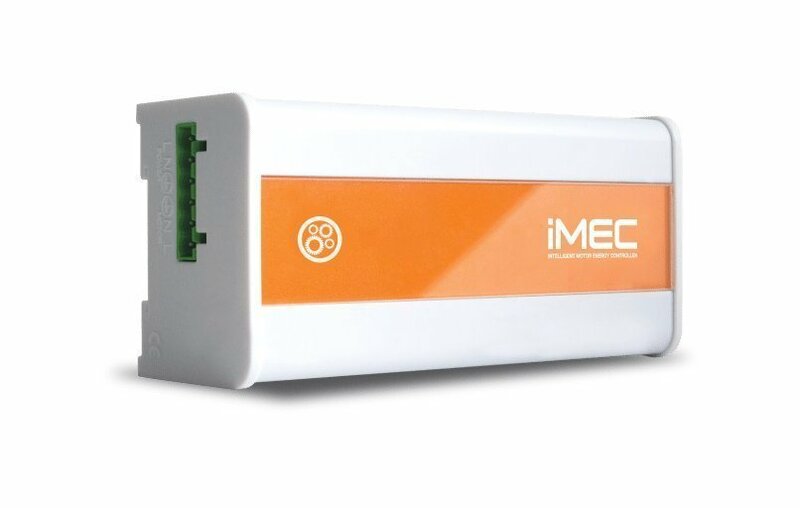 The iMEC which is an intelligent motor controller which has dynamic software to electronically ‘size’ the motor to both its application and load cycle every fraction of a second, ensuring the motor uses just the right amount of power it needs to. VSD products are all designed to satisfy the needs of the market, offering outstanding reliability, optimised control, flexible drive platforms and simple operation and configuration, and you can achieve energy savings of up to 60%.